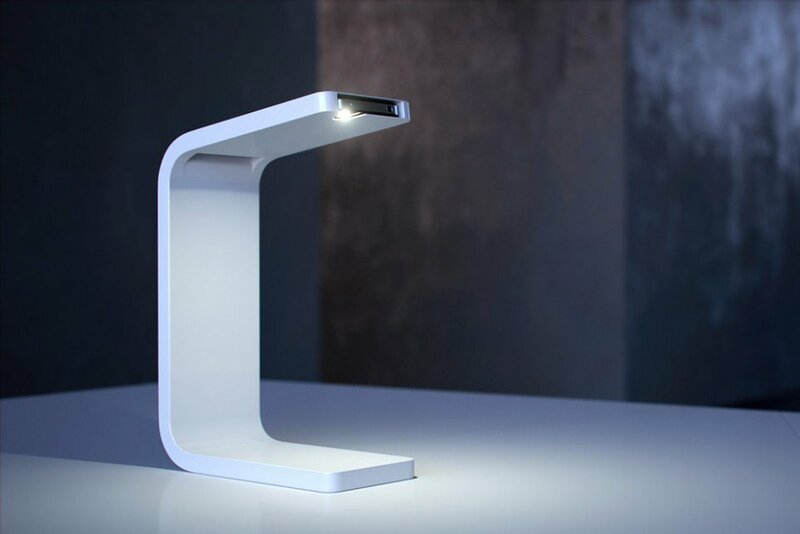 The iPhone Lamp is a clever hack that takes advantage of the phone’s bright flashlight feature to create a cool desktop lamp. 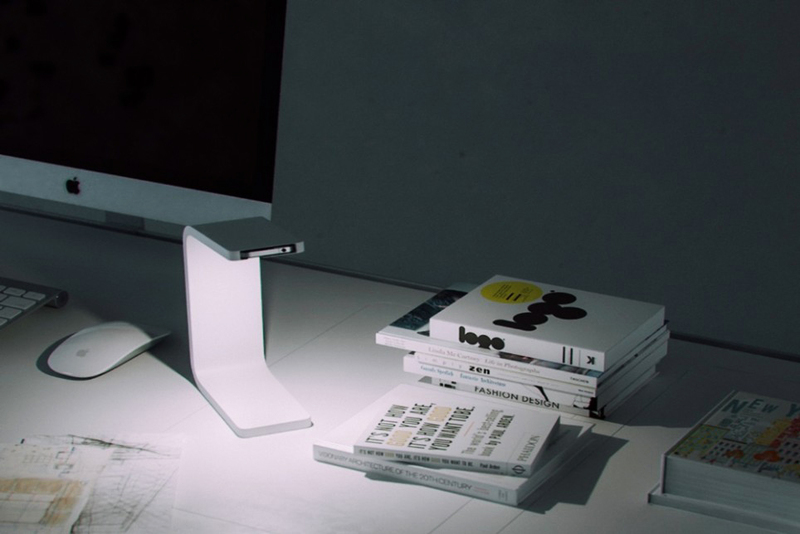 The design works simply by housing your phone in its upper display, while the phone’s charger is used as the power source. 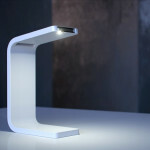 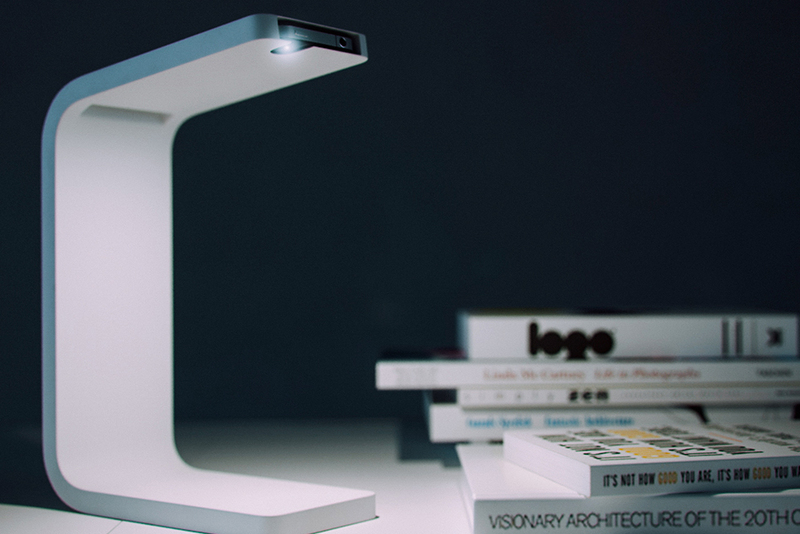 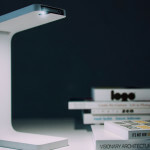 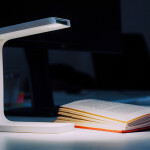 The lamp is compatible with four iPhone models (4, 4s, 5 and 5c) and in addition to providing light, it also amplifies the iPhone’s speakers thanks to both the acoustics of the material and the open-frame shape. 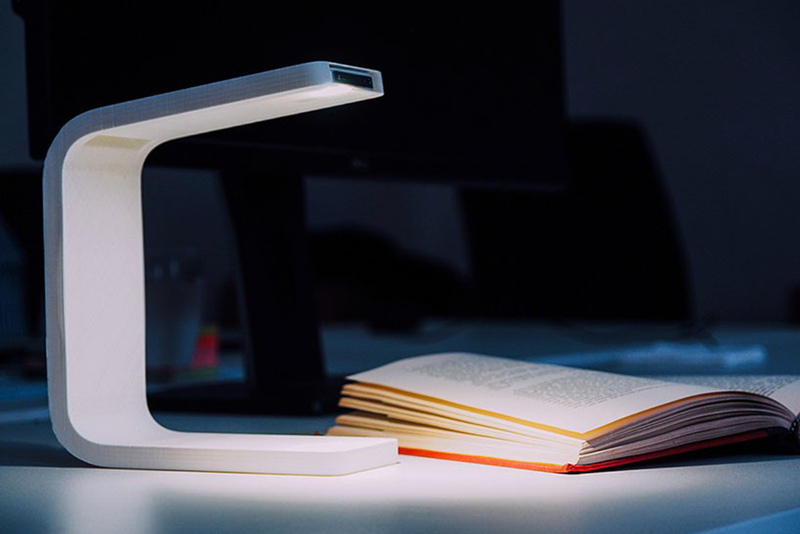 The design was recently free to download via Kwambio, a 3D blueprint marketplace startup, for anyone to create their own at home. 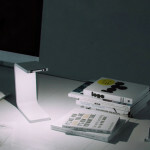 See more clever ideas by Ivan Zhurba here.